Shoot stunning images like a pro! If you've ever looked at professional images and wondered how they were created, this guide is for you! 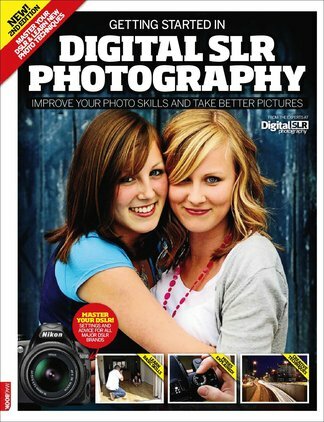 Packed with easy-to-grasp information, tips and advice, you'll not only get to grips with the various types of digital SLRs available, but through learning how to master various basic and professional techniques along with key accessories such as lenses and flashguns, you'll develop the core skills and knowledge vital to becoming a better photographer. Be the first person to tell us what you think about Getting Started in Digital SLR Photography 2nd ed and you'll save $5 on your next purchase! 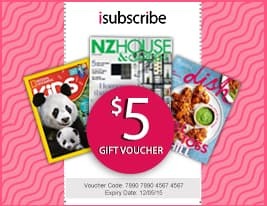 https://www.isubscribe.co.nz/getting-started-in-digital-slr-photography-2nd-ed-digital-subscription.cfm 15000 Getting Started in Digital SLR Photography 2nd ed https://www.isubscribe.co.nz/images/covers/nz/541/15000/square/GettingStartedinDigitalSLRPhot191610035.jpg NZD InStock /Digital/Design/Digital Shoot stunning images like a pro!